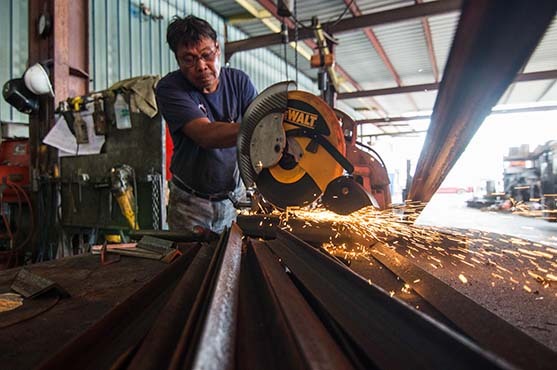 Metal fabrication at Moo’s Machine Works Inc means transforming your commercial and industrial operations starting with the choicest raw metals. 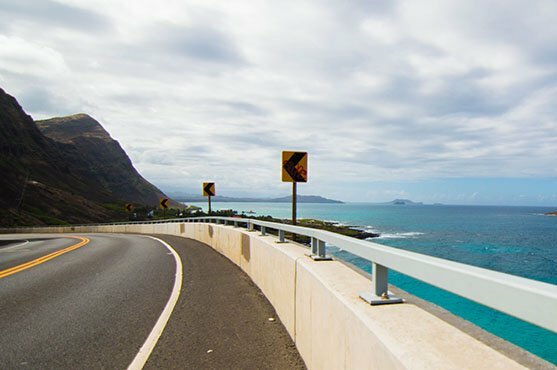 With Moo’s Machine Works Inc, you get expert metal fabrication in Honolulu from steelworkers, iron workers, and welders who have long called this industry home. Metal fabrication at Moo’s Machine Works Inc uses the skills of forward vision and masterful instruction to fashion materials to your requirements. But there’s another ingredient we use to create what you need: heat. Our steel Fabrication and sheet metal contractors use heat to turn that raw or damaged material into components and even machines. Only trained welders who know the chemical and physical properties of metals can make your orders into whatever manufactured items you need, be it tubing, railing, plating, machinery, and more. The exciting process of metal fabrication is a tough one, but it’s one we’re proud to be a part of. To learn more about our metal fabrication services, call Moo’s Machine Works Inc today. We currently have the largest hydraulic seal stock on the island. We stock metric and standard seals, as well as full kits for numerous brands. Our knowledgeable staff and technicians can help you design and make what exactly you are looking for, so don’t hesitate to call us at the number listed above! Copyright © 2017 Moosmachine. All rights reserved.